50 Cent is in the MMA news again, as the rapper has offered Khabib Nurmagomedov $2 million dollars to fight for Bellator. The star’s comments come following Nurmagomedov’s submission win over Conor McGregor last weekend at UFC 229, and the ugly, post-fight brawl that ensued. Currently the Nevada Commission is withholding Khabib’s purse from the fight. UFC President Dana White has said that Nurmagomedov will not be stripped of the lightweight title. 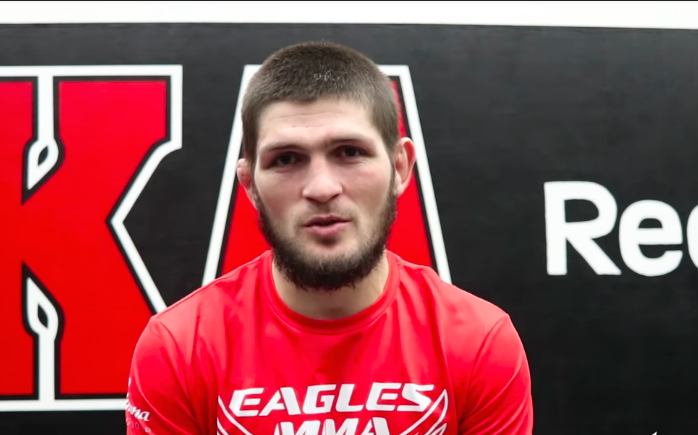 But, he has said Khabib’s teammate, Zubaira Tukhugov, could be released by the promotion, due to his alleged involvement in the incident. 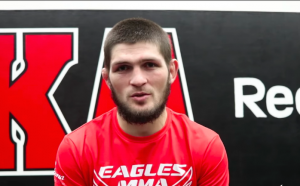 Nurmagomedov has threatened to leave the UFC is that happens. 50 Cent and Bellator recently signed a licensing deal involving the star’s apparel line and champagne.